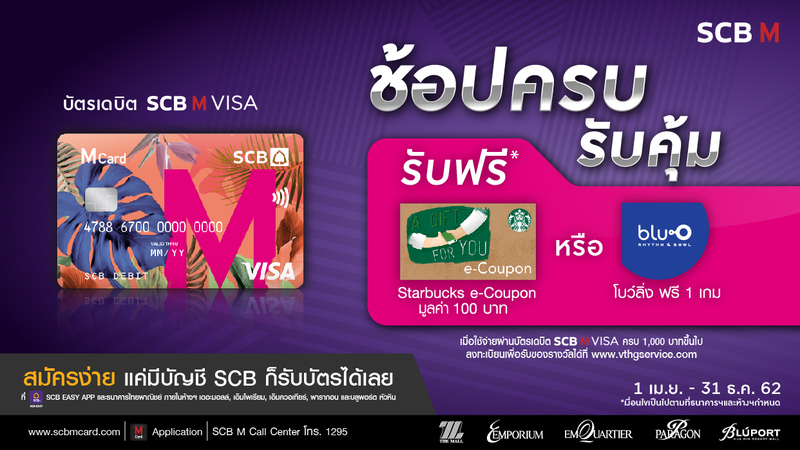 Receive e-coupon when spending over 1,000 Baht through SCB M VISA debit card. 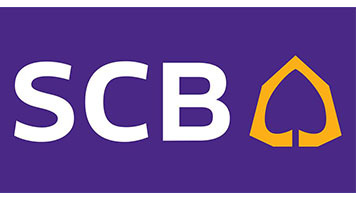 Privileges are applicable for SCB M VISA debit card only. 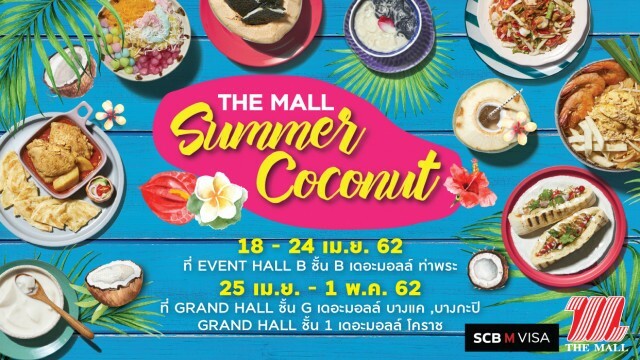 Accumulate spending by SCB M VISA debit card is required at minimum Baht 1,000 (payment on the same card number) from 1st April 2019 until the date of reward redemption. Reward redemption is applicable only on www.vthgservice.com, in which the cardholder must submit a copy of Visa sale slips with qualified spending amount for rewards redemption. 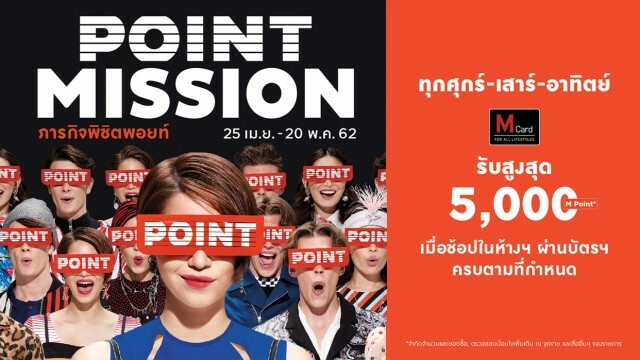 Cardholder will receive a confirmation email with the voucher code within 3 working days from the date of the redemption, which subject to the verification process. The rewards redemption is limited to 1 redemption per card number throughout the program period from all participating reward items. 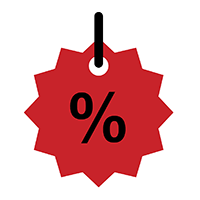 All rewards are limited to 500 redemption per month on first come first serve basis.